The T.equipe_evo is the finest day to day performance short around. From the acclaimed T.equipe s7 comes this precursor to the next generation, the T.equipe_ EVO. 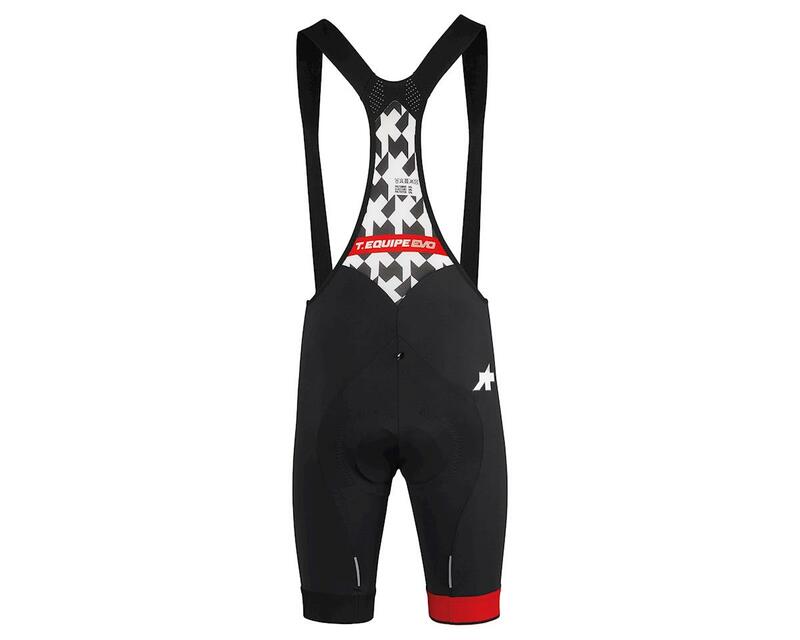 A revised cycling bib with BMC race team inspired updates, including the equipeEVO_s7 insert. 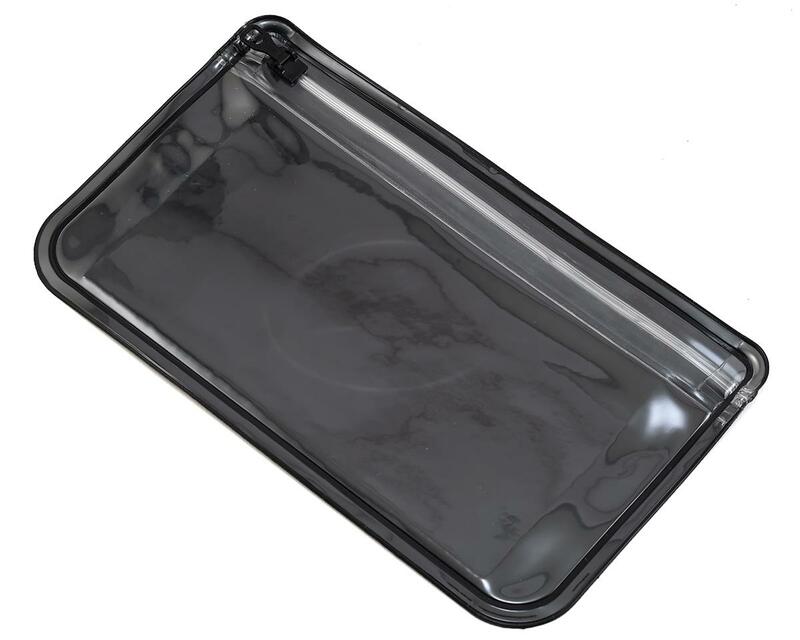 This insert, with it's distinctive black color, has enhanced ventilation at the front. Developed to increase airflow, these ventilation holes mean that your most sensitive areas will keep a cooler climate, thus improving comfort on longer rides. The 8mm of memory foam is nestled at the intersection between comfort and performance. Their patented goldenGate technology allows the chamois to move fluently with the body. 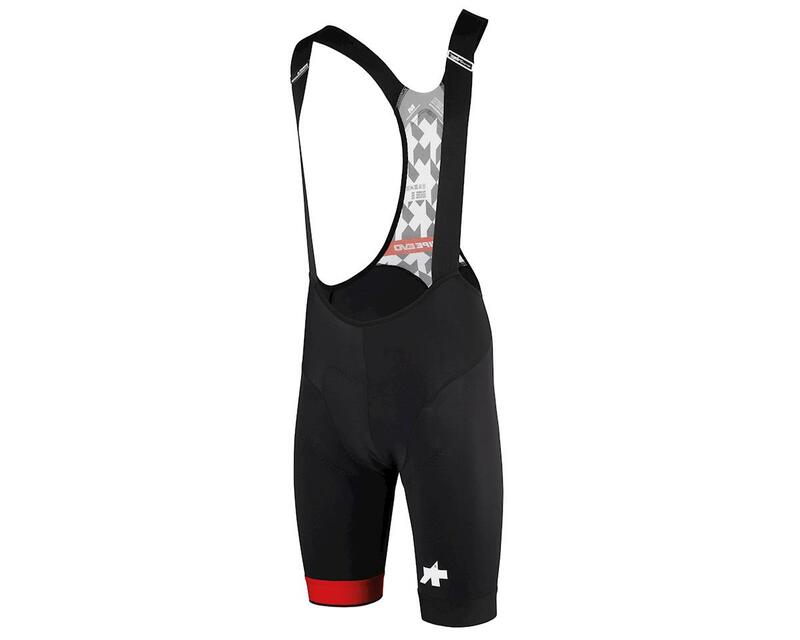 Crafted in the Assos racingFit and employing their aeroPatterningFenomeno1 design, this garment was created to accelerate your ride. The T.equipe_evo are equally at home in the pro peloton, or at your local cycling event. This is what the pros wear when they aren't riding in their team kits. 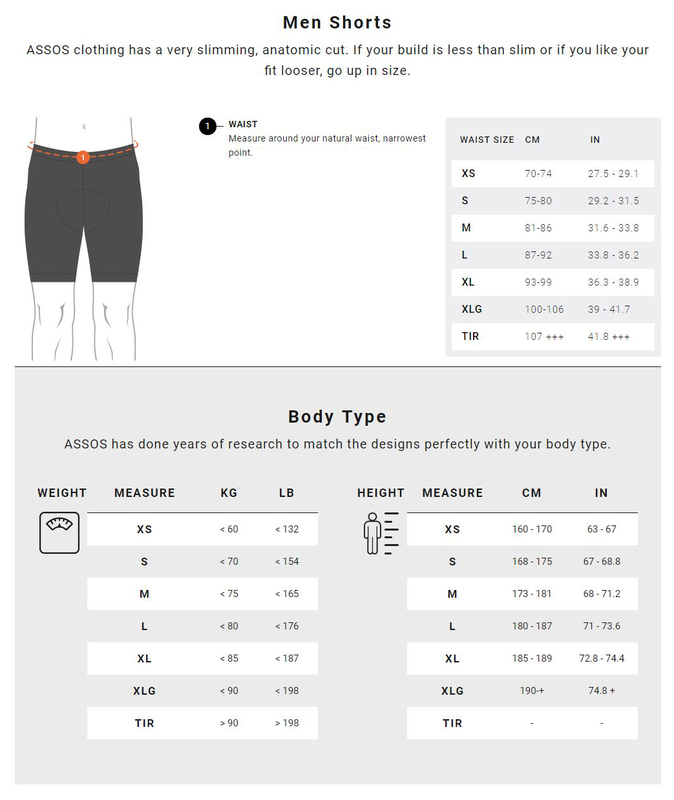 The Assos T.equipe evo has a claimed weight of 168g, and comes in seven sizes. racingFit: A fit that is tighter and slightly more compressive than regularFit and comfortFit. May feel restrictive out of the riding position but feels like a second skin while riding, and results in higher performance, improved comfort in aggressive riding positions, and less drag. equipeEVO_S7 insert: 8mm of memory foam, patented elastic insert interface that stays with your body and follows your movements for reduced friction and increased comfort. Krater Ventilation: The small holes at the front of the insert increase airflow to your most sensitive areas, keeping them cooler and more comfortable.